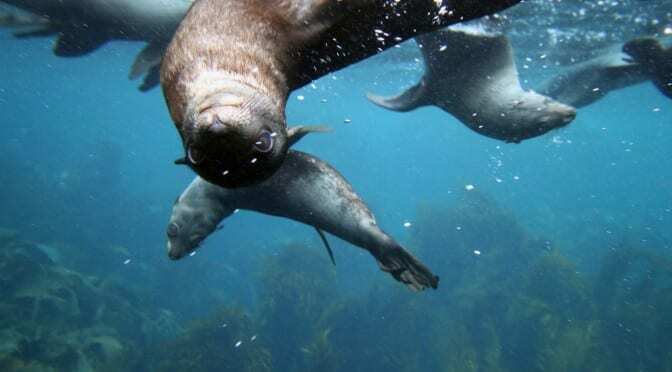 Get whisker to whisker with super cute fur seals and other fascinating wildlife, above and underwater. 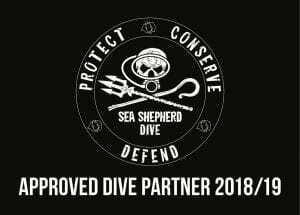 Aboard the Ocean Prowler we will take you on an unprecedented coastal journey along the edge of the Tasman Peninsula, only 1 hour South of Hobart, with the option to snorkel with wild marine animals in their natural environment. See amazing cave and cliff formations, learn about the beautiful turquoise color of Tasmania’s temperate waters and chance to spot dolphins, albatrosses or even a whale on the yearly migration. Anything is possible. Everyday brings a chance of a very special experience. Keen to watch cute seals in their natural environment? Join us on our half-day Seal & Ocean Expedition and observe wild fur seals underwater, safely suspended on a world-first sea-view platform. Rather stay on top of it? On our 2 hour Coastal Adventure you will get to see all the highlights this stunning coastline has to offer. Our boat trips are tailored to those who want to be exposed to the elements, who share a passion for the marine environment and want to help give a bit back. We ensure minimal impact on the environment and by joining our tour you support us with our wildlife conservation work. Tours depart from Eaglehawk Neck from end of September to end of June. Please check our booking system for available time slots.